Progessence Plus™ serum is formulated specifically for women, designed to promote well-being and feelings for relaxation, harmony, and balance. It features some of our most-loved essential oils, including Frankincense, Bergamot, and Peppermint. Progessence Plus Serum is formulated specifically for women. 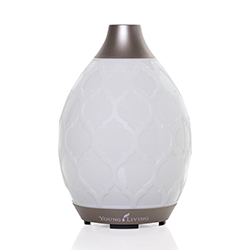 It features some of our most-loved essential oils, including Frankincense, Bergamot, and Peppermint to nourish and moisturize the skin and create a natural, pleasant aroma. Other plant-based ingredients in the formula promote well-being. This 100 percent plant-based serum features naturally derived ingredients that help the product absorb easily into the skin. 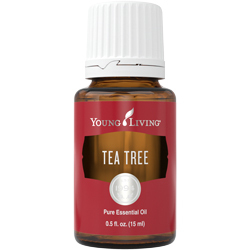 Adding it to your daily routine can promote feelings of relaxation, harmony, and balance. The natural, pleasant aroma of Progessence Plus provides a relaxing, harmonizing experience when you apply it as part of your daily routine. Its non-greasy formula absorbs easily into the skin. Apply 2–4 drops of Progessence Plus to the stomach, feet, or inner thighs each day, rotating application sites to avoid applying to the same area 2 days in a row. 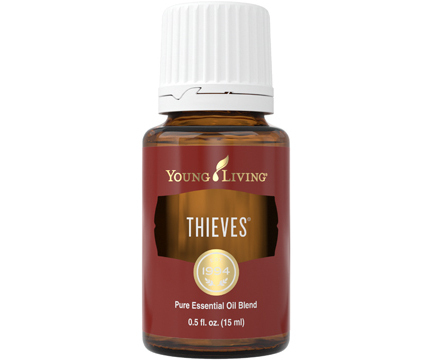 For added effect, 1–2 extra drops may be applied. Do not exceed 2 applications per day. Progessence Plus Serum is specifically designed for women to promote feelings of well-being. Young Living’s Seed to Sealprogram ensures that the plant-based ingredients in Progessence Plus provide you quality without compromise. Our unyielding commitment to authentically sourced essential oils, product testing, and ethical operations make up the three pillars of the Seed to Seal program that bring you essential oil-infused products like Progessence Plus. 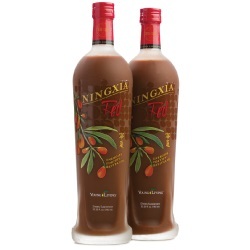 The Seed to Seal Sourcing, Science, and Standards pillars represent our commitment to provide only the purest products. 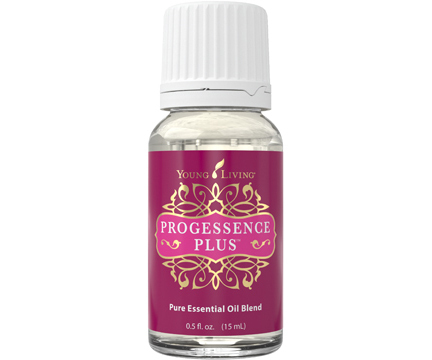 Progessence Plus, without the synthetic ingredients found in most similar products on the market, is emblematic of what Young Living stands for.